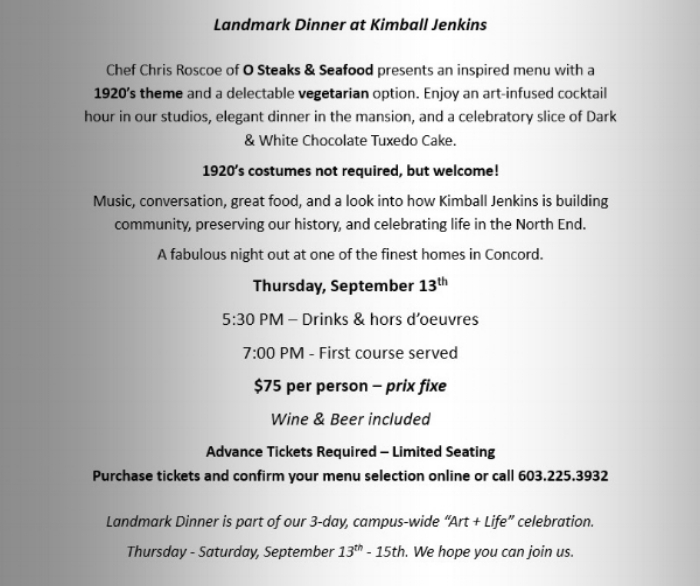 ART + LIFE: Landmark Dinner... SOLD OUT! Please call the office at 603.225.3932 for more information. 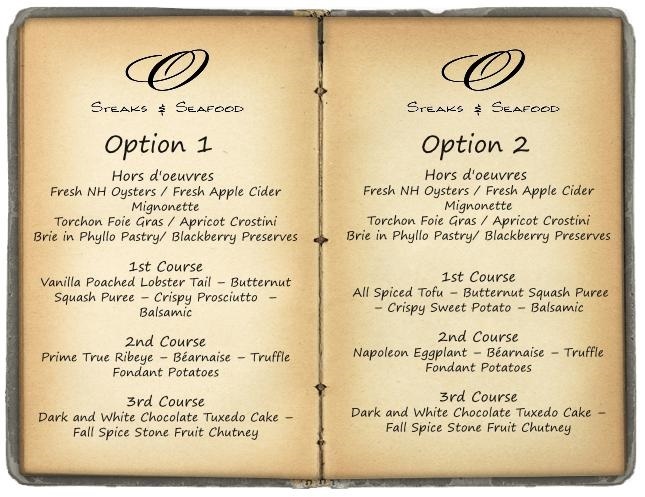 And stay tuned for our next fabulous event! Wednesday’s Wisdom on a Monday! 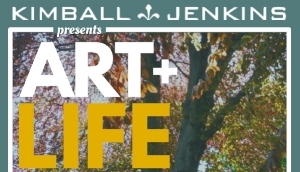 ART + LIFE: A 3-Day Celebration!